Meet Debra Chen. 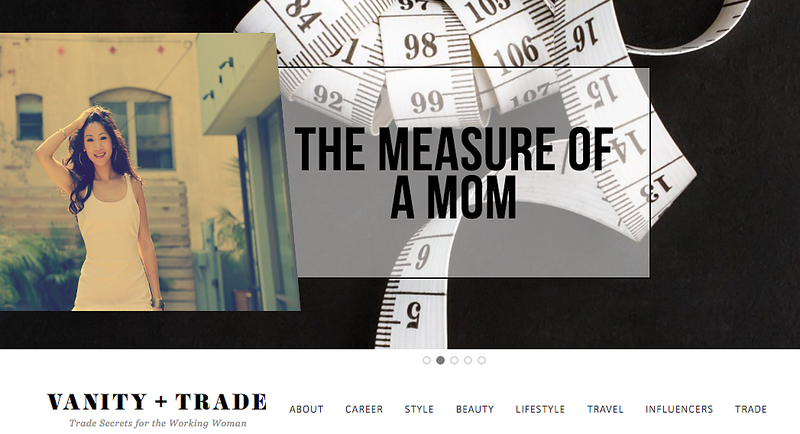 She created a media channel to help women professionals share stories. Debra entered the work world on the male dominated trading floor of Lehman Bros. and is currently working with IRTH Communications working in the Investor Relations communications consulting area where she has a chance to share thoughts and ideas with other C-Level executive women. We interviewed Debra recently to talk about her new channel called - Vanity + Trade. Debra shares her story and her motivation to create this unique on-line channel for women. "There is so much focus on gender, diversity and female empowerment but... there are not many tools to engage with one another"